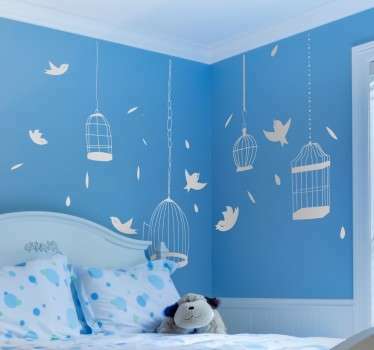 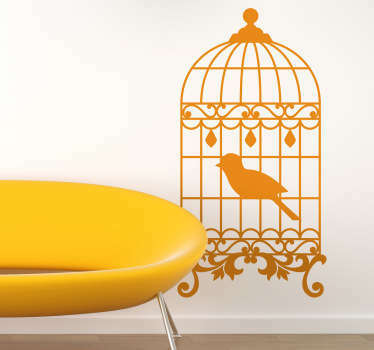 A beautiful collection of decorative bird cage stickers to decorate your home. 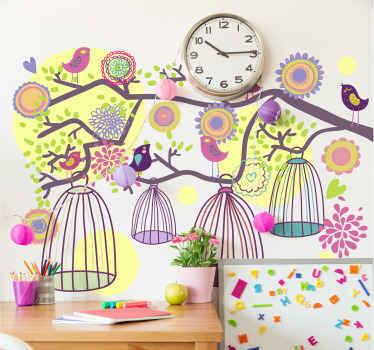 These creative designs of hanging bird cages are ideal for creating a fresh and unique looks on your walls. 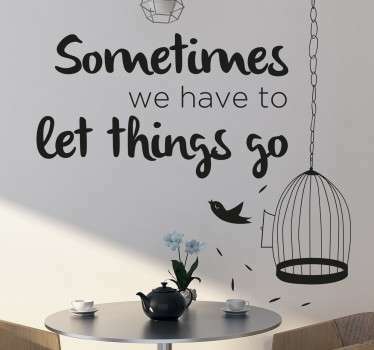 Choose from great images of bird cage silhouettes hanging from trees and branches and designs that will look like the cages are hanging freely on your wall.